Stupp Corporation today announced it will spend $22 million to upgrade its two steel pipe manufacturing plants at its north Baton Rouge headquarters. The project will result in 128 new jobs with an average annual salary of $60,567. 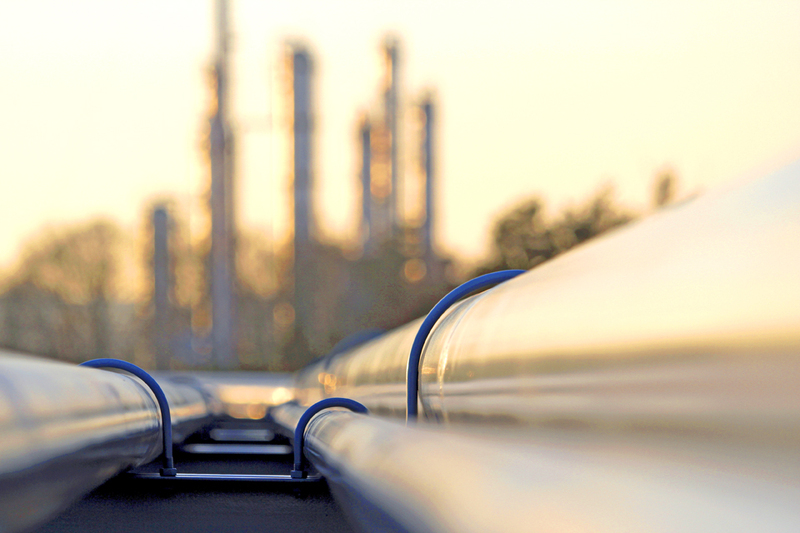 The company, founded in 1952, produces customer pipe for the transport of oil and natural gas along with other services and products used in energy infrastructure across the United States. It currently employs about 338 people in Baton Rouge. Baton Rouge Area Chamber CEO Adam Knapp says the expansion is an opportunity for those who were recently laid off from Georgia Pacific to stay employed in Baton Rouge’s manufacturing industry. Chip McAlpin, Stupp’s vice president of corporate strategy and development, says the company has already hired several employees laid off when the Georgia Pacific Baton Rouge paper mill closed earlier this month. He says the expansion, once completed, will lift Stupp’s employment level near the company’s peak five years ago, though he declined to give specific employment numbers. As an incentive, Louisiana is offering access to its workforce development program, LED FastStart, as well as a $500,000 performance-based grant to offset the cost of road improvements for the increased truck traffic the expansion will create. Louisiana Economic Development estimates the project will result in 296 indirect jobs and Stupp says the construction will support 93 workers throughout the project.